2. 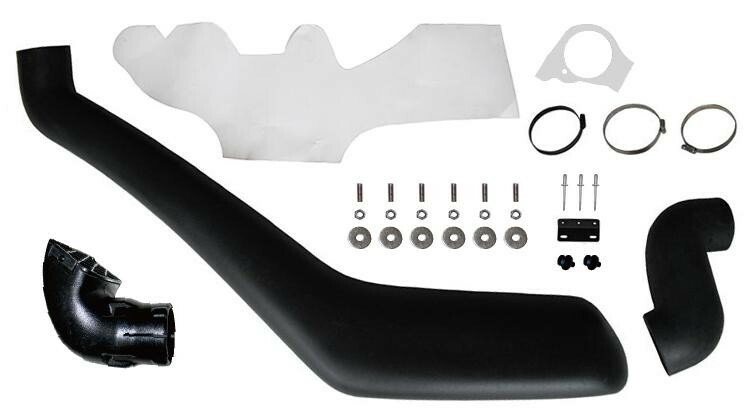 Snorkels,including nut,bolt and brackets,templated,instruction. Protects your engine compartment from flooding during a river crossing. Avoid dust or dirt when driving in the dusty road or dessert. 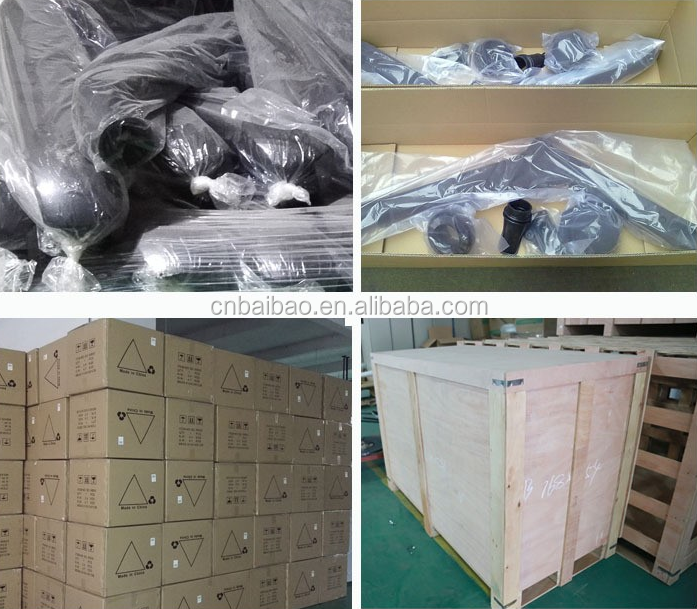 1) Firstly by clear plastic bag, then into standard exporting five layers carton. 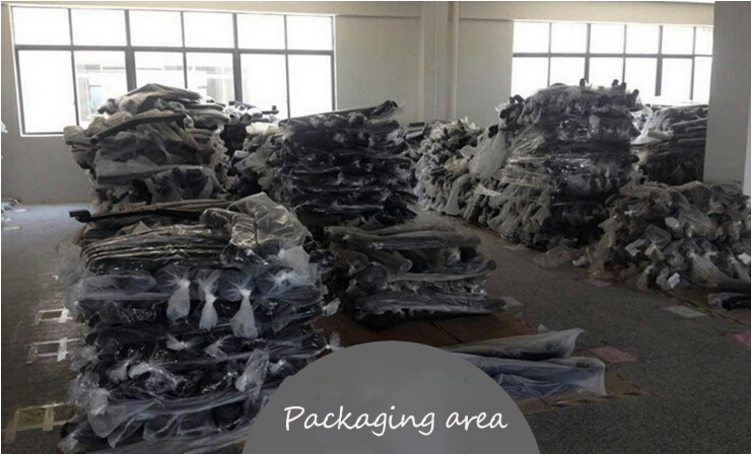 2) Neutral Packing without brand, or according to customers' requirement. 1. Within the stated period of warranty from the date of purchase this appliance is proved to be defective by reason only of faulty design. workmanship or materials and not for any other reason whatsoever we undertake upon the following conditions to repair the same free of charge. 2. That if at any time during the warranty period any part or parts of this appliance is or are removed, altered, tampered, adjusted, modified, dismantled, repaired or handled in anyway whatsoever by any person or persons not authorized by us,this warranty shall immediately cease to be valid. 1. What are the main differences between snorkels on the market? There are almost no technical differences between snorkels on the market except for price and looks. They are all designed to deliver air from roof level instead of traditional air intakes. 2. How should a snorkel be designed? A tube that goes smoothly from the engine’s air intake through the flank of the vehicle and flows smoothly along the “A” pillar to reach roof level with a wide open air box at the end. This design concept is used throughout our entire product line. 3. What about the size? 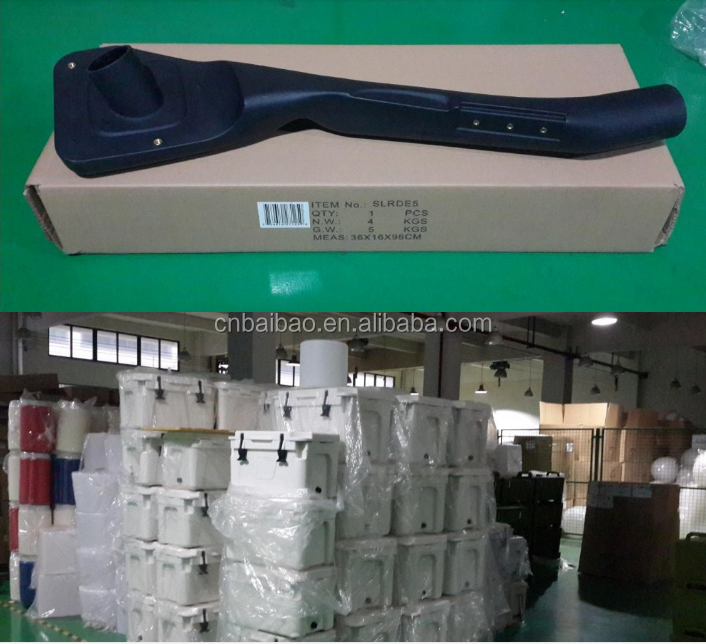 The size of the snorkel should fit the requirements of the engine. 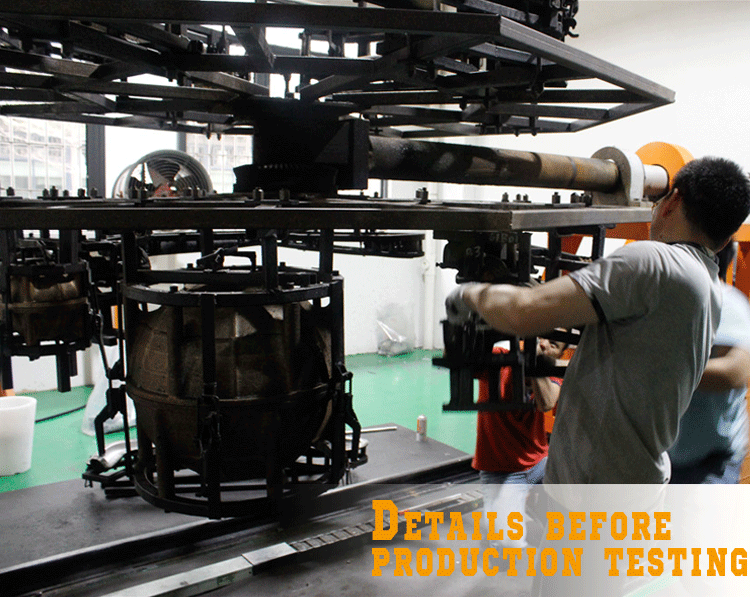 This is why our products have different size according to the engine they are made to fit. Our Snorkels are made from original and unused Polyethylene powder. 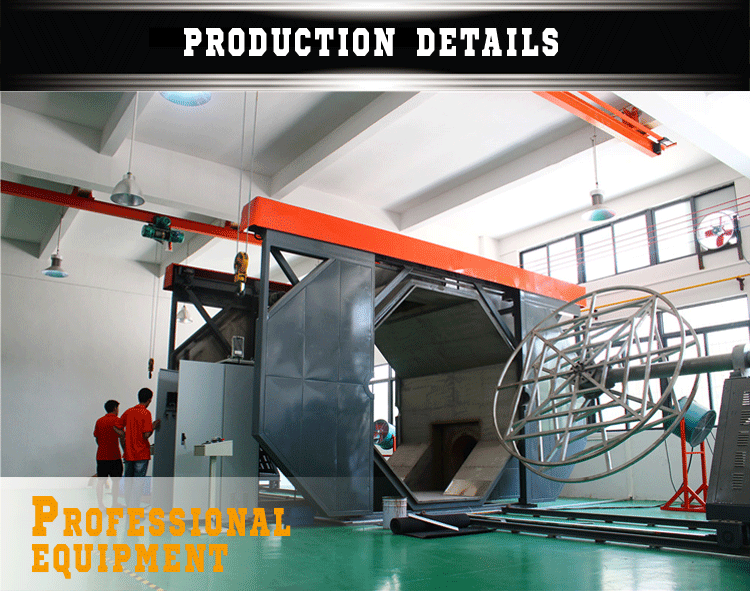 It means that it has not been used before in any rotomolding process. 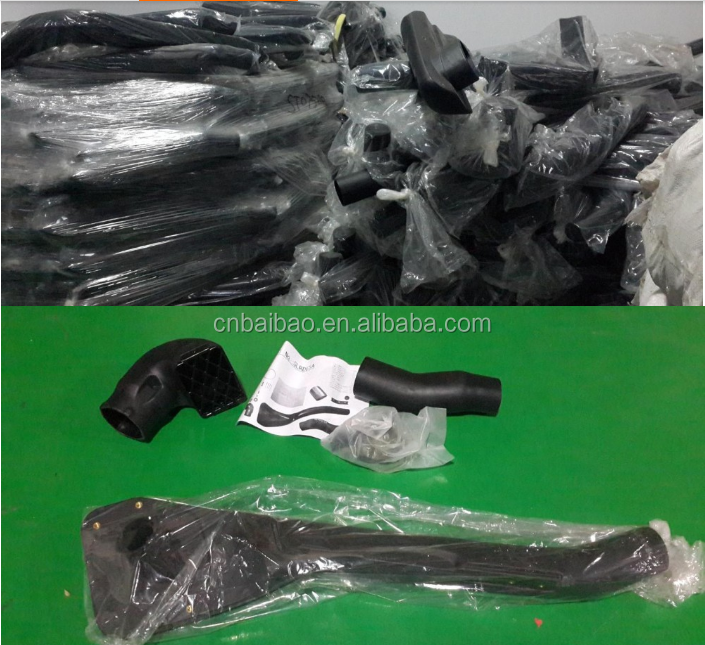 It is not recommended to use recycled material as it can lower its durability of the snorkel. 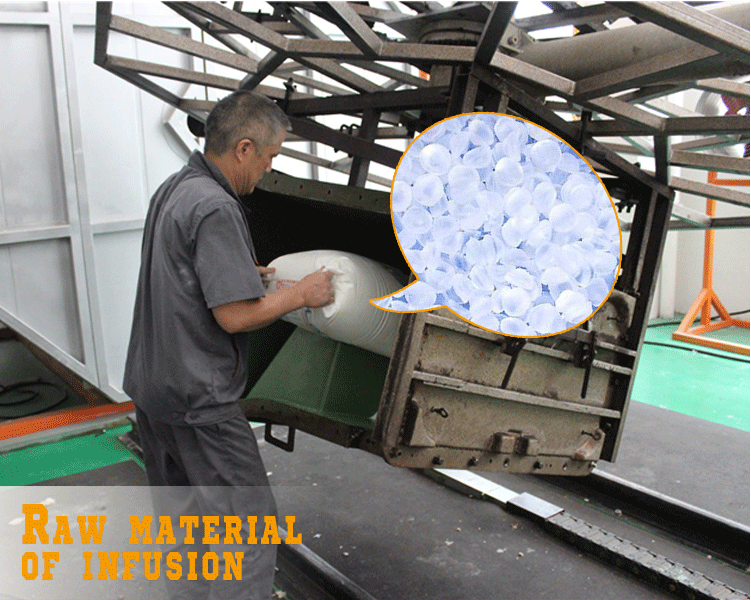 Recycled material are more incline to discolor, twist or crack at the surface. 5. Why not the “A” pillar mount? 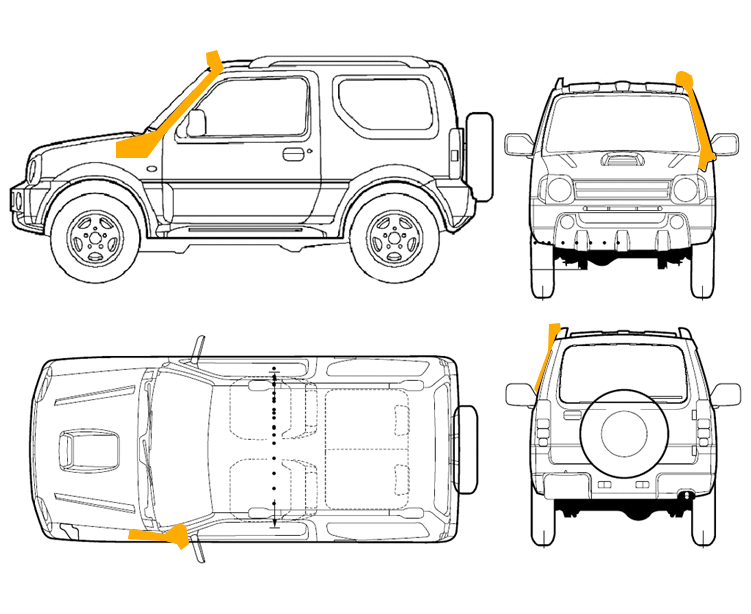 To use the “A” pillar as a fixing point for the whole snorkel is weakening your vehicle as the windshield and the “A” pillar will crack more easily. Therefore our snorkels only use the “A” pillar to fix the the head of the snorkel. The major fixing point being on the flank of your vehicle, where the snorkel emerge. 6. What about reversing the air ram? If you are driving during thick snowfall or crossing water, it is a good practice to reverse the side of your air ram. Firstly, thick snow can accumulate in your air ram and block the air stream. 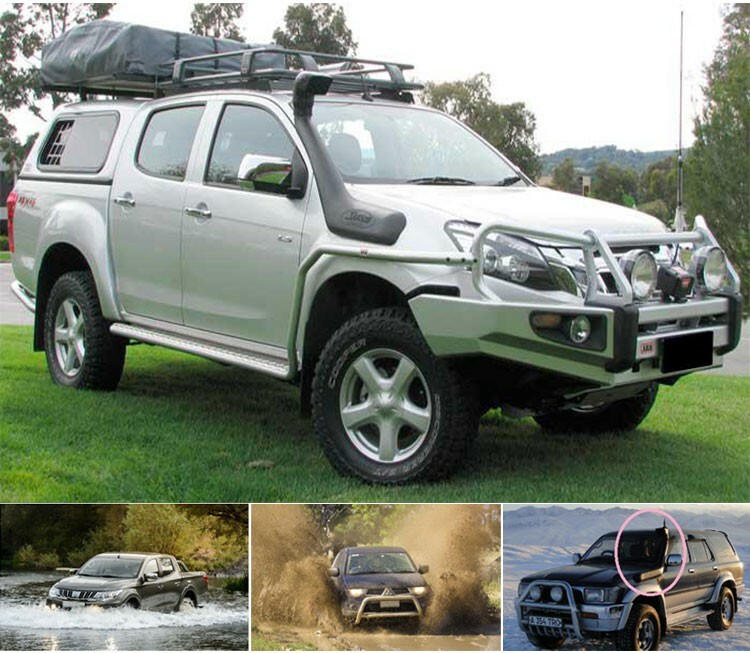 Secondly, while water crossing, large quantities of water could enter your snorkel at once and cause engine water-lock. In those cases, you should not drive above 25 km/h, as your engine will receive less air-flow. 7. 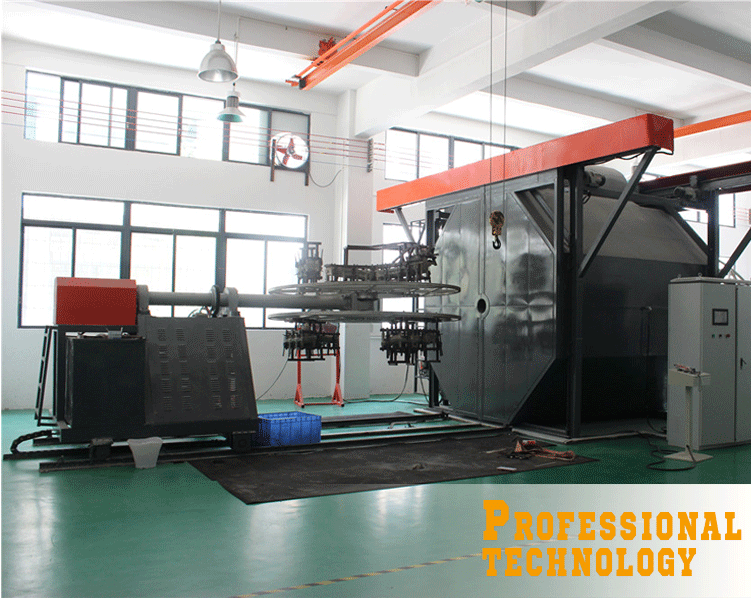 How does the water separation system works? In addition, of being completely sealed, our snorkel separate water from air. The hat of our snorkels are specially design so that the water that comes in will stream across the inner surface of the tube. The inner surface of the tube is equipped with a drainage system that will allow the water to evacuate the hat. Our MOQ is 10 units. 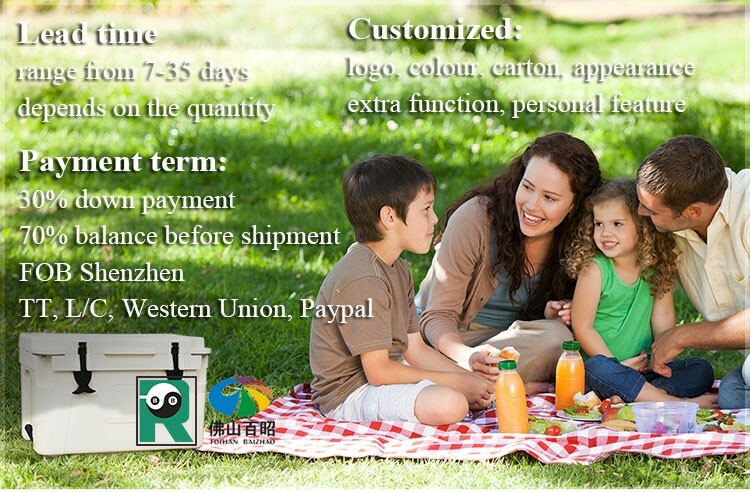 Booking around 400 units will optimize your shipping cost as it is the capacity of a 20ft container. 2. Can I buy different snorkel model in one container? 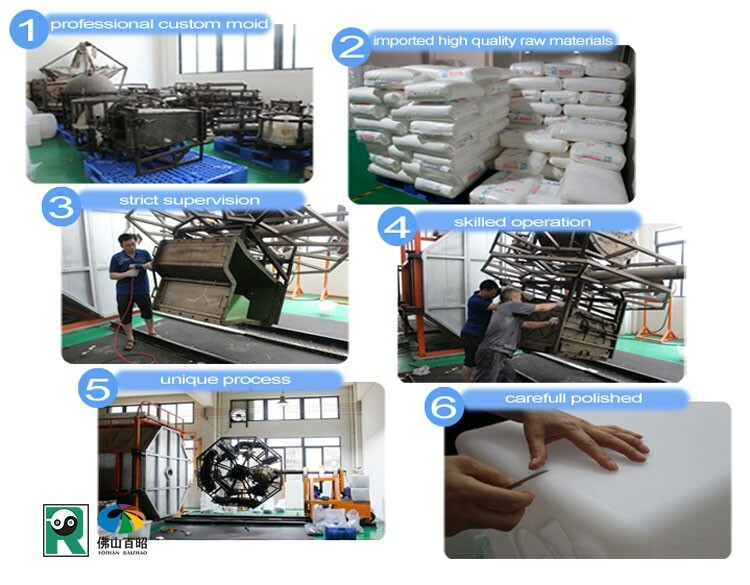 Of course, we can provide you the list of model we are capable of doing. 3. What car snorkel models can you provide? 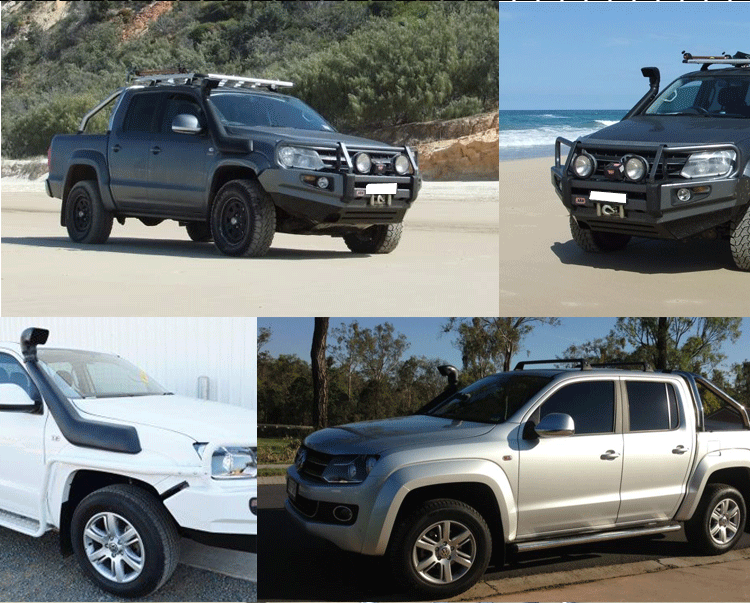 We produce a full range of 4x4 snorkels: Toyota, Nissan, Volkswagen, Isuzu, Jeep, Mitsubishi, Land Rover, Ford. 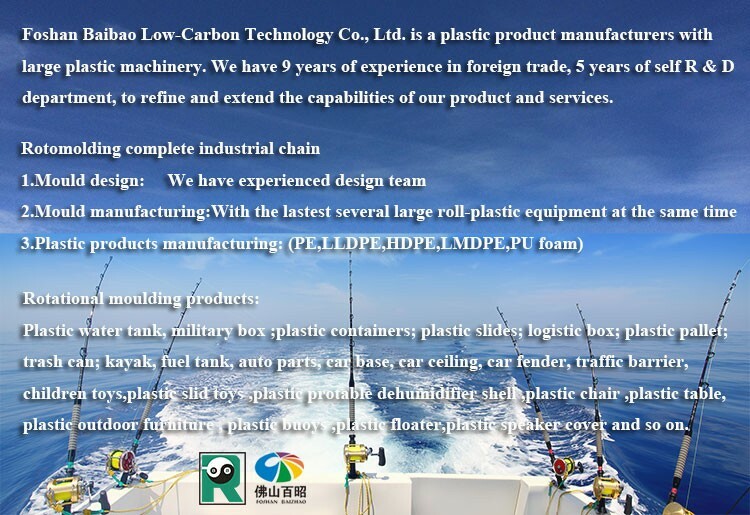 Please tell us about your car model and we will recommend the suitable snorkel sets. 4. Can I pay through Paypal?